catalog : S29 ring. Artek Elektronika. LP. Limited 50 copies. S29 ring. 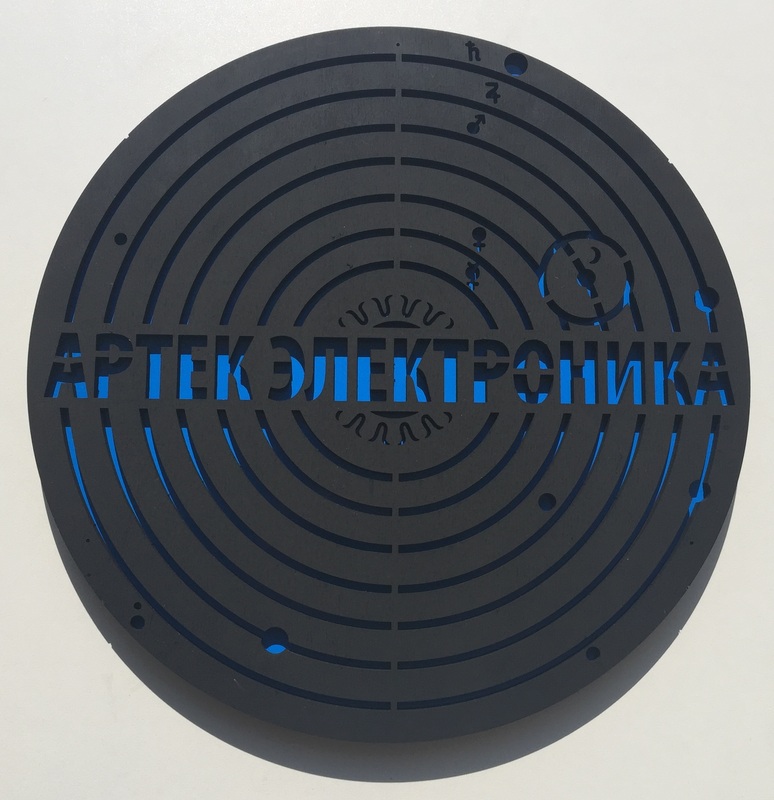 Artek Elektronika. LP. Limited 50 copies. Limited hand numbered 50 copies. Marble black - clear 12 inch 180 gram vinyl, LP. RING edition: Special heavy wooden folder.